After the chilling events at the end of last season, Tom Chandler has given up his heroic titles and responsibilities and sought solace – and anonymity -- with his family in a small fishing village in Greece. Meanwhile, Captain Slattery and the crew of Nathan James have discovered that the virus has “jumped kingdoms” and now infects the world’s food crops, bringing humanity to the brink of global famine. 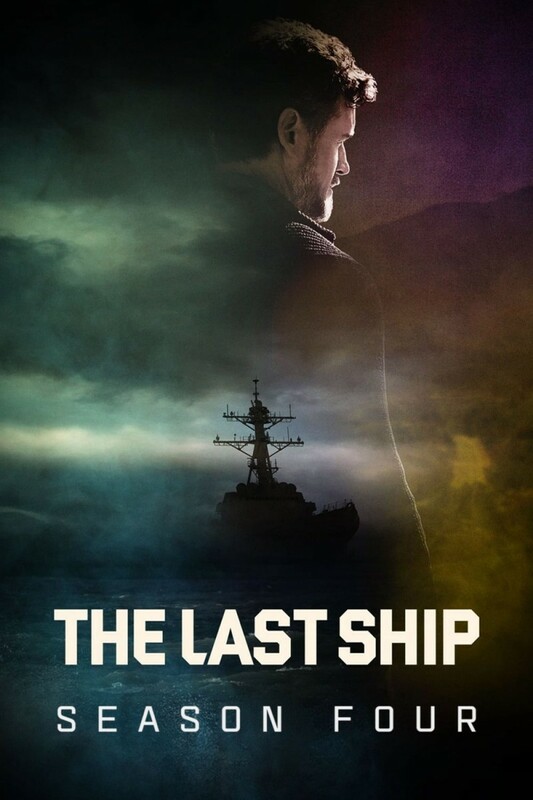 As the ship traverses the Mediterranean in search of a solution that can save the world's food supply, Chandler encounters his own enemies in Greece. His “hero’s journey” becomes a modern day retelling of Homer’s Odyssey.